With the advancement of modern technology and the invention of the GPS compasses have kinda fallen to the wayside. 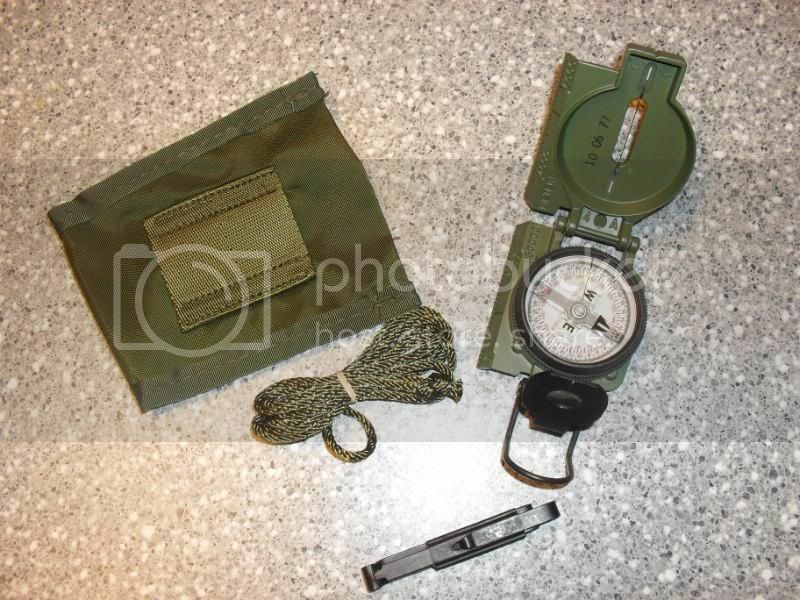 But, if you are a military member, hiker, survivalist or just a SHTF stockpiler it is probably a good idea to get familiar with basic land navigation using a compass. 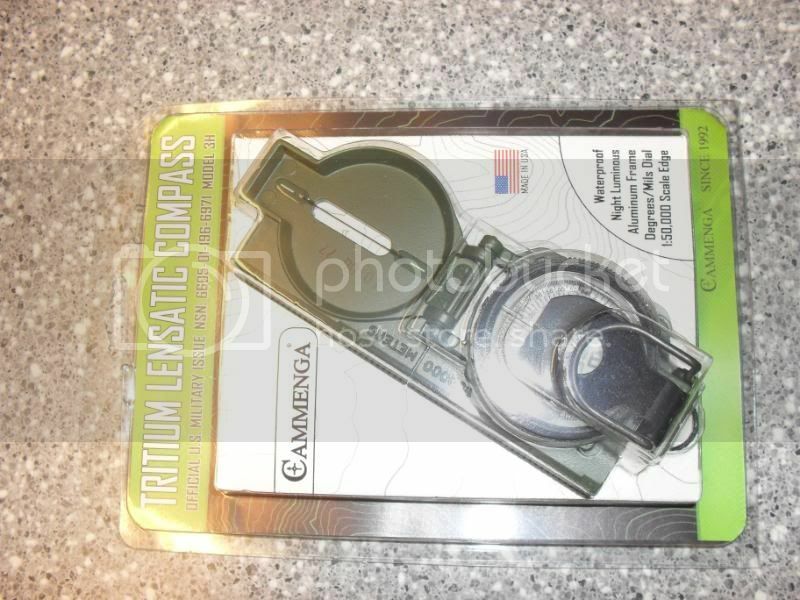 Cammenga has pretty much cornered the market with their line of compasses. 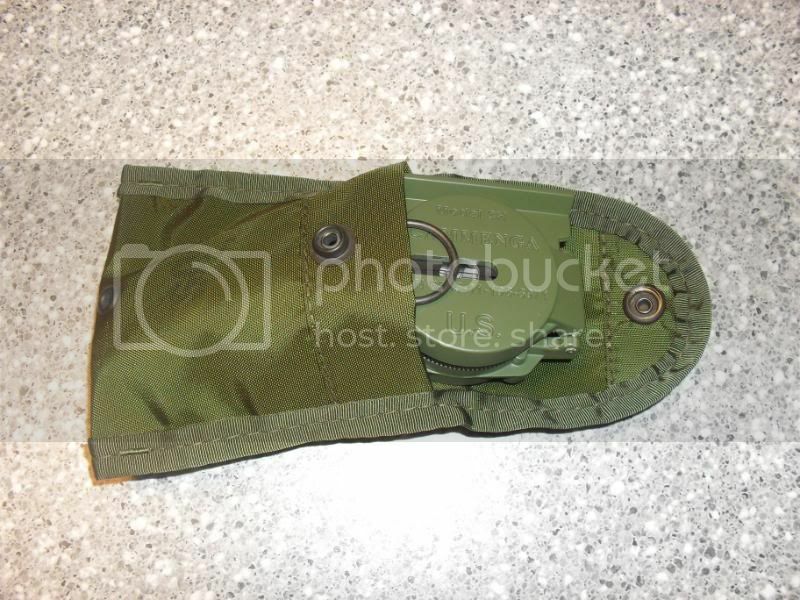 The U.S. miltary uses Cammenga Compasses exclusively and I trained with this exact version on a couple of occasions. Durable and lightweight is a couple of the factors that won this compass a contract through D.O.D. Tritium makes this compass light up at night making nighttime land nav achieveable without the use of a whitelight which can give away your position. Smooth no snag corners and its ability to fold onto itself allows for easy storage and rapid deployment. The Cammenga compass is the only compass I would consider purchasing and is definately a must have as a primary or back-up navigation device. This product is a GO!